Recently one of my readers who was taking a vacation to Florida asked for my advice what he should do to look for product ideas for his e-commerce business while traveling. Many of you may be traveling this summer so I thought I’d share my advice for looking for product ideas while traveling and how to stay productive while sipping Mai Tais on the beach or taking the kids to Disney World. First things first – traveling can be a great source of ideas. By traveling you are stepping outside your comfort zone and your daily routine. You will experience new sights, smells, sounds, tastes, and experiences. And some of those things can be product or business ideas that you can use for your business. For example – did you know that in 1983 Howard Schultz, former CEO of Starbucks, “discovered” cafe culture which he later “borrowed” and created Starbucks as we know when he traveled to Italy for a trade show? The trade show wasn’t too interesting but in the mornings he was fascinated by the culture of the local Italian espresso bars. “In each shop I visited I began to see the same people and interactions, and it dawned on me that what these coffee bars had created, aside from the romance and theater of coffee, was a morning ritual and a sense of community,” said Schultz. These Italian coffee bars also served as public meeting areas. A light bulb went off in his head and he brought this idea back to the US. 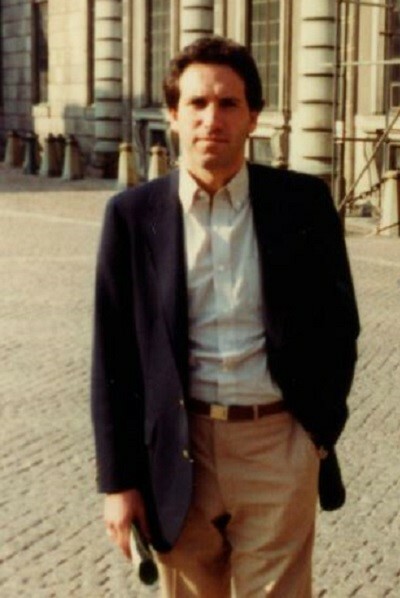 Fast forward to today a star was born when Schultz traveled to Italy. Imagine if he didn’t travel to Italy, Starbucks as we know it may not exist! So what should you do to look for ideas and especially product ideas for your e-commerce business while traveling? I will make this short and sweet to give you the 80/20 of what I do to find profitable product ideas when I travel. I always keep my eyes open as I’m traveling – e.g. at the airport/train/bus station for things that people are using that you don’t normally see. Check out local boutiques and gift shops. I love to visit local marketplaces to find local items that could be sold profitably online. Check out magazines like the inflight magazine for ideas. Add those to your list of product ideas. Call it eavesdropping if you will, but I like to listen in to what people are talking about – can you spot any new trends, hot topics, and things you don’t usually hear about in your day-to-day life? For example in the fashion industry, many insiders travel to a luxury resort town on the French Riviera called St Tropez. Historically it was frequented by many artists around Europe. It’s also a popular destination for beach goers, jetsetters, and the rich and famous. 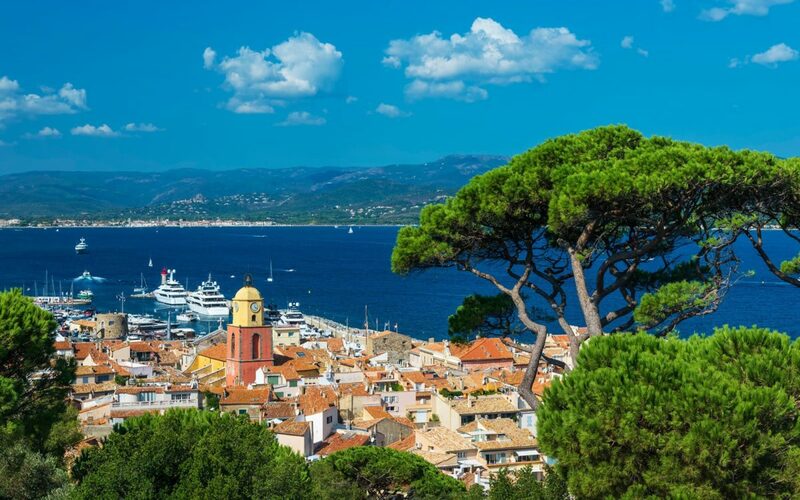 St Tropez is one of the meccas of fashion and where many trends begin before they reach tipping points later. Designers will make a pilgrimage there to observe what people wear at the beach and at the cafes. They may even take pictures and steal these designs to sell back home. The designs, prints, and colors seen on the fashionistas on the streets of St. Tropez earlier in the year will show up on hangers in stores like Forever 21, ZARA, etc later in the year. So the takeaway is that if you’re going to a trendsetting or hip area pay attention to what people are talking about, what they’re wearing, and what is usual because that could be the start of the next trend! When traveling one of my favorite things to do is to try out new experiences and visit new places. Museums are a great way to learn about the local culture and also what makes people tick. I also talk to locals about where the best local restaurants (or street markets) are to live like a local. I also love to try out new things. I’m into cooking and I try to take a cooking class when I visit a new part of the world. You might find an ingredient there or a cooking utensil there that is unknown in your part of the world that you could profitably sell. If you’re into sports you might want to try kitesurfing, paragliding, or rock climbing on your next trip. All of these sports involve their own gear that could be a potential goldmine of products to sell online. Most of all have fun with it! Enjoy your time sipping maitais at the beach or having fun at Disneyworld with the kids and at the same time be curious about new product ideas. Beginner’s mind – Think of it like being a child in a new place. You will sometimes stumble and fall down (i.e. get lost) but at the same time everything is new and fresh and you’re learning everyday. Write down these ideas that come to you when you are curious. Remember to be open minded. Don’t worry about coming up with bad ideas because if you don’t write them down, the good ideas will not come out either. So remember don’t self-censor your ideas. Write them all down. One of the common frustrations I see a lot beginners face is trying to immediately research every product you find. This will get frustrating FAST especially if that product is not doesn’t fulfill your criteria. Instead, what I do is batch the review process. When you have your time after your trip or when you’re not traveling, set aside some time (a couple hours) to sit down and review the list and do research on Jungle Scout or your favorite research tool. This way you are in the explorer’s mindset while you travel and you’re not afraid of finding “bad products”. I find it’s more effective and efficient to do this in one sitting rather than researching one at a time. And this can be done after you get back. These are my 5 steps – now I want to ask you. What advice would you give to help others find product ideas while they travel?